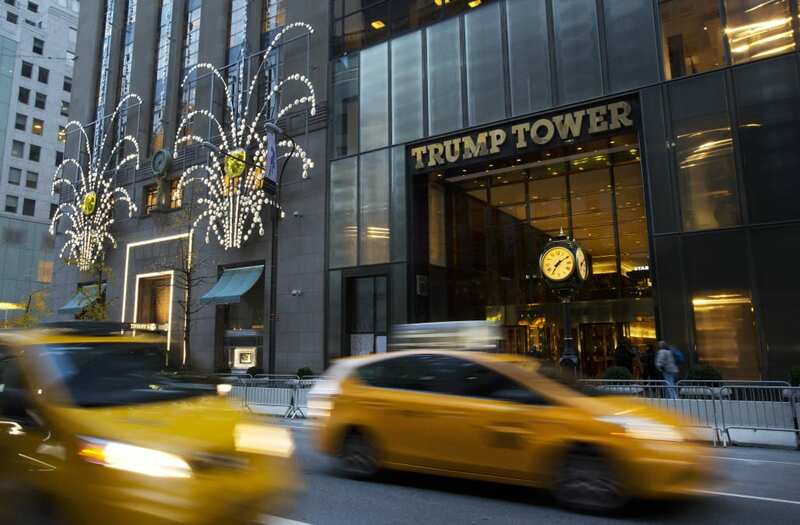 Someone has quietly renamed Donald Trump's glitzy Manhattan building "Dump Tower." If you Google "Trump Tower," you'll see a pin labeled "Dump Tower" on Fifth Avenue. Don't expect it to stay that way for long, though. Some people online think it was a Google employee who changed the name, although that remains to be confirmed. Changing a landmark name appears to be a manual process that needs authorization from an employee. According to Google's instructions, changes to the map database are reviewed by hand, so theoretically, someone would have had to deliberately hit "confirm" on Dump Tower. Trump supporters are not impressed. To the @google employee who renamed #TrumpTower to #DumpTower , update your resume. Some others seem to be able to find the humor in it though. The president-elect lives in a three-storey penthouse apartment on the 58th floor, and works on the 26th floor. His private elevator is also covered in 24-karat gold. Snapchat vs Facebook: Can the underdog get big enough, fast enough?